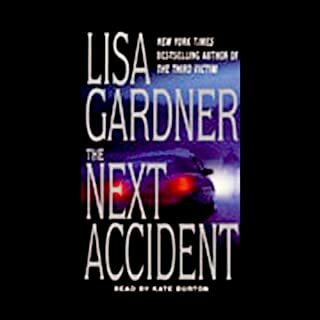 New York Times best-selling author Lisa Gardner has won critical and popular acclaim for writing riveting, nail-biting novels of suspense. Her stories are all the more disturbing because they seem to leap straight from today's newspaper headlines. Officer Rainie Conner is leading her first homicide investigation, a school shooting. The police chief's 13-year-old son is the prime suspect, but Rainie doesn't believe he pulled the trigger. 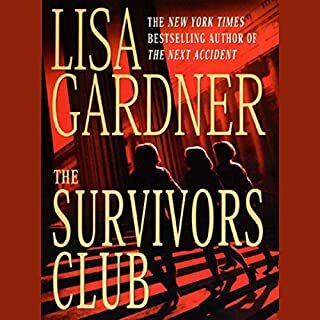 With the help of FBI profiler Pierce Quincy, she races to uncover the truth. But a ruthless killer watches from the shadows - and lives to destroy her as he has destroyed her peaceful little Oregon community. A school shooting is horrifying in itself, but the thought of the menacing presence behind the shooting, the madman who savors the act of murder, is sure to keep listeners awake at night. Narrator C. J. Critt keeps adrenaline levels high as she reveals layer after layer of intrigue. The narrator goes between twang and donald duck to create distracting offensive character voices. It would be better if she just used her own voice. 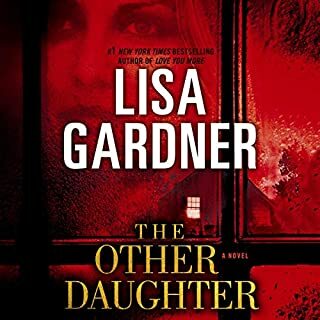 The story is fine, if a bit juvenile and trite (I have liked other Lisa Garner later published books), but the narrator is terrible. She reads this book like she is reading to a group of kindergarteners - her intonations and cadence are totally off base. 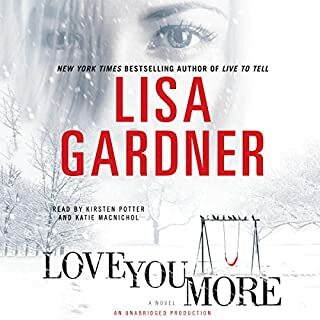 Not my favorite Lisa Gardner novel; too many subplots were concluded in the epilogue. The narration and/or editing left long and awkwardly placed pauses that made it difficult to get involved in the story. i can't comment on the story nor tell you how good or bad it is, although i enjoyed almost all of this authors books. the reason is that i could not listen to this one. and that is not for a lack of trying, trust me. every time i tried it took not more than a minute or two before i realized that i just can't keep listening to this narrator. aside from the fact that she seems to think that we are all 3 or 4 year old girls waiting to hear a bedtime story, she in fact uses pauses and stresses at certain words that make it impossible to follow the idea in the sentence. 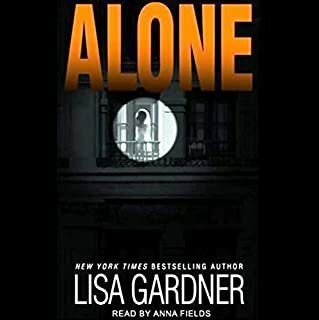 i wish that audible would recognize this and republish the book with a different narrator. i may then be able to write a review stating what i think of the story. I read this book awhile back. I was looking forward to listening to it. However, the pace of the narration and the tone is distracting. I had to quit listening because the narration was so difficult. The pace was slow and draggy. Have to agree with prior reviews. The story is really good (I'm almost at the end), but the reader was not the best choice for this type of story. Doesn't have the voices and sounds like she's reading a romance or children's book. No sense of tension or suspense...I can keep up but it's really disappointing. 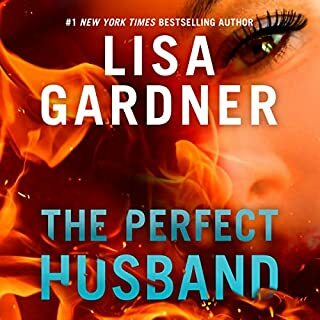 I have enjoyed all of Lisa Gardner books and narrators until I heard this narrator - not very good at all, I was very annoyed with her voice. The narrator can make or break a book. This is a good book with very poor narration. Very disappointing to listen to the narrator. Written in 2001; not long after the shootings at Columbine H.S. this book tells the story of a school shooting with a twist. As usual the author has done her research on the criminal and psychological aspects of the story. And as usual she throws more twists and turns into the movement of the story than necessary as well. Rainie Connor is a fully drawn character with memories of a harsh childhood and substance abuse issues. She has been long suspected of the murder of her mother; an abusive alcoholic with a propensity for violent unstable boyfriends. Along with the chance to solve the school shooting that is not as 'open and shut' as the entire town wants to believe. Rainie will also the get the opportunity to resolve the case of her mother's death. 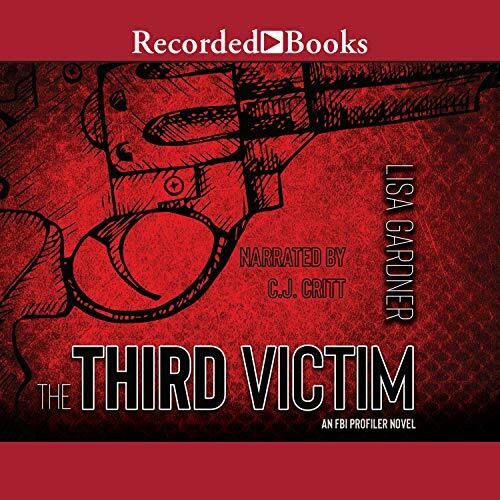 Not as difficult for the sensitive as the majority of the Lisa Gardner FBI series, i rate this as a good listen. It story is compelling enough but the narrator is awful. She sounds like she is reading to a bunch of school children. Too many long pauses in the middle of thoughts and sentences. Its Ruining the book for me. Sorry that the author is having to read this...good plot though.